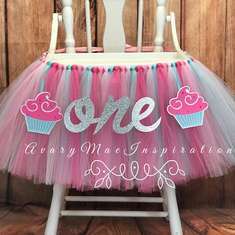 We will make you the perfect High Chair Tutu, Tulle Table Skirt or Girls Tutu. 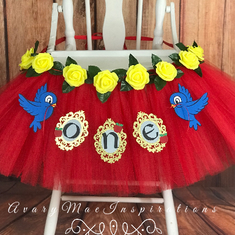 Contact me to design the perfect one for your party or event. My processing time is 7-9 days after purchased.